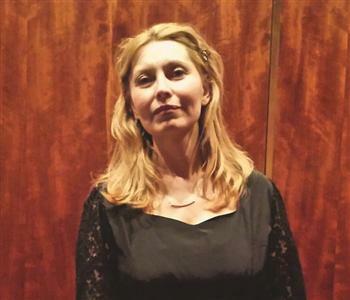 Turkish musician Sera Tokay, who has been living in France, has become the first Turkish female orchestra conductor to give a concert at New York’s famous Carnegie Hall. In 2011, Tokay formed a chamber orchestra named Lutece Philharmonia in Paris and this year gave a concert in Carnegie Hall on Jan. 30. The concert, which featured the orchestra made up of young musicians who graduated from a Paris conservatory, the Conservatoire National Superieur de Musique de Paris, was supported by the Washington-based Turkish Cultural Foundation and the New York-based America Turkish Women’s Union.